You know that you can achieve much more than you have achieved so far – but you’re having second thoughts over how to achieve it? You are probably just insecure and don’t trust yourself enough. 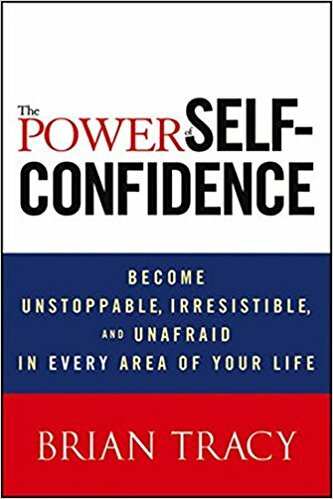 Who Should Read “The Power of Self-Confidence”? And Why? Well, it’s there in the title: if you have a problem with self-confidence, this book is one of the best ways to start tackling it. It’s basically the Vitamin C to your scurvy. This book can help you find a better job, win few of the most important battles in your life, and even a more loving and caring partner – possibly even the (wo)man of your dreams. It may sound fairylike, but self-confidence is nothing less – just think of all the mothers capable of lifting a truck to save their child or those short and fat guys who’ve landed a number 10 catch. What they’ve got and you don’t is self-confidence. is a legendary Canadian motivational speaker and the author of over 70 self-help books which have sold in millions of copies worldwide. 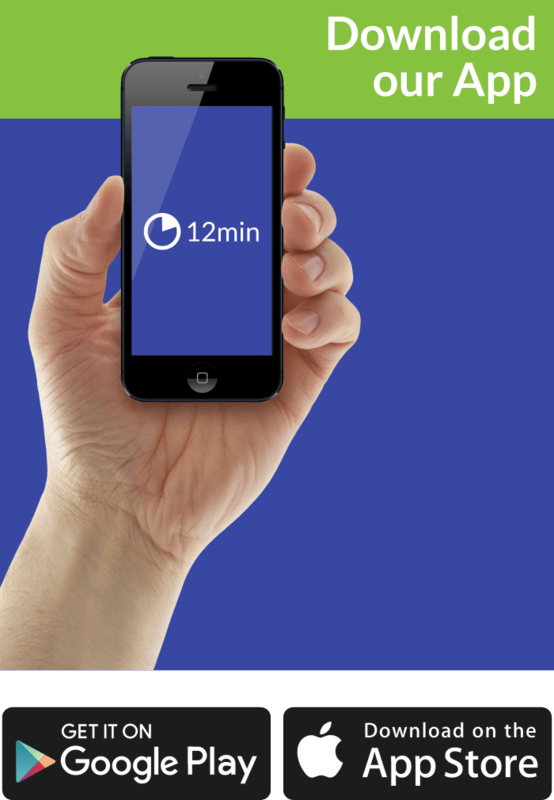 One of our favorite authors here at 12min, we’ve written a summary of many of them. Needless to add, we’ve featured some of them among our top sales books of all time and our top productivity books to maximize your potential! Bruce Barton was an American politician and advertising executive. In other words, the people who have done the most extraordinary things in history are the people who believed that they are special. Unsurprisingly, Brian Tracy has opted to start the “Introduction” to his book “The Power of Self-Confidence” – aptly titled “Entering the No Fear Zone” – with this very quote. What follows are seven chapters written in Tracy’s famously simple and legendarily motivational language which, if repeated as a mantra, is capable of making you believe that you are the king of the universe while you’re brooming the spiderwebs in the corners of your bedroom. And what better way to start learning about the hidden power of your self-confidence than finding out its foundations. That’s what the first chapter is about. Self-confidence is just another name for positive thinking. You won’t make it far if you see yourself in a negative light. You’ve got to build your personality around personal values and positive thoughts. “There is nothing either good or bad, but thinking makes it so,” said Shakespeare. What it strives to teach you is that you have much more power over how the world looks like than you’ve ever imagined. The Law of Correspondence says that the outer world is just a reflection of your inner one. To that, the Law of Attraction adds that, consequently, you can change it by changing the way you think about things. The Law of Concentration teaches you how you can do this. Finally, the Law of Substitution educates you how you can crowd out thoughts by replacing the negative with positive ones. In other words, if you want to reach someplace high, you better commit yourself to the idea and the goal. Find your true place in this world and identify your own skills. Then, you can start developing your talents and building courage and self-esteem. Afterward, the sky is the limit! Chapter 4, or “The Inner Game of Self-Confidence,” explains what happens inside your body when you stop worrying about things and start believing in yourself. Yes – that means talking to yourself constantly so that you can stay on the right track. “Capitalizing on Your Strengths” is the self-explanatory title of Chapter 6. As we have told you numerous times before, your talent will never be enough. Especially, if you don’t really know your talent! You may be the best pilot ever born, but will you ever find out if that sentence is true if you don’t hop on a plane and start learning the commands? So, the first step towards capitalizing on your strengths is discovering them. Then, choosing the right field where your strengths will make you unique and different than the rest. Afterward, it’s all about knowing that you have chosen a job you like and a career you can be the best in. Do that, and your self-confidence will come to visit your mind in no time! You’re by now prepared for that bad moment on your journey – because adversities will inevitably come – but if you master just a few simple tricks more, you’ll also be able to overcome it in a whiff! The most important thing is to develop the reality habit and understand that failure, rather than a bump in your journey, is a leader towards new heights. This mindset will help you build a kind of character capable of persevering. And that’s what great people are made of. In fact, as Chapter 7 – “Self Confidence in Action” – points out, that’s one of the things great people are made of. You should base your life on three more. Combined, these traits are called the four D’s of success and self-confidence. And they are desire, dedication, determination, and discipline. We know your name isn’t Nick Anderson. Unlike you, Nick Anderson was a great NBA player. He scored two out of three free throws for most of his career. But, then, he missed four key free throws. This made him doubt his ability to shoot well. And, from then on, he was never able to score more than four out of ten free throws. He just lost his self-confidence. And this is exactly how the lack of it affects your life. Do you hear that call? It’s time to enter the no-fear zone. Self-confidence is the secret ingredient of success. As Bruce Barton claims – quoted by Brian Tracy at the very start – everything great that has ever been created was made by someone who believed to be better than the rest of the bunch. Some may say that that’s immodest, unchristian, and downright narcissistic. But Brian Tracy says – it’s necessary. The world is a jungle and only the ones who believe they can survive – actually do survive. Self-Confidence and Success are built on four different foundations. 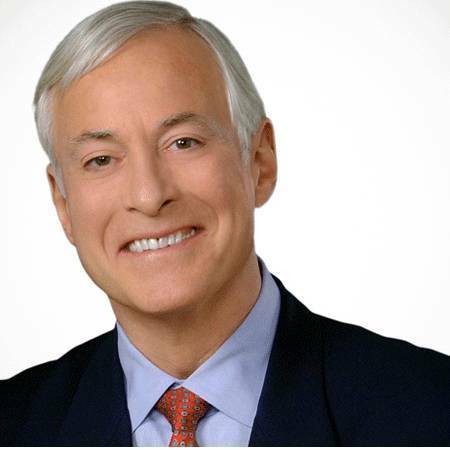 Incidentally, they all start with D, making us think that Brian Tracy has used the dictionary to create the mnemonic. It all starts with desire – the thing that drives you the most and the thing you think about most often. Dedication follows – you’ve got to remind yourself constantly that you’re in it for the long run. Which leads us to determination – the willpower, the grit which drives you forward. Finally, discipline – because nothing will ever happen if you don’t organize your time well enough to make it happen. And we – well, we have nothing to add.